Arrive this afternoon in Bordeaux, the French capital of the Aquitane region and the world’s wine industry capital. Your hotel is ideally situated close to the train station for easy access and a simple departure the following day by bike. Make the most of your time at leisure by looking around this splendid town, the center of which has been given UNESCO World Heritage status as an outstanding urban and architectural ensemble of the 18th century. Set off on your first day of riding! 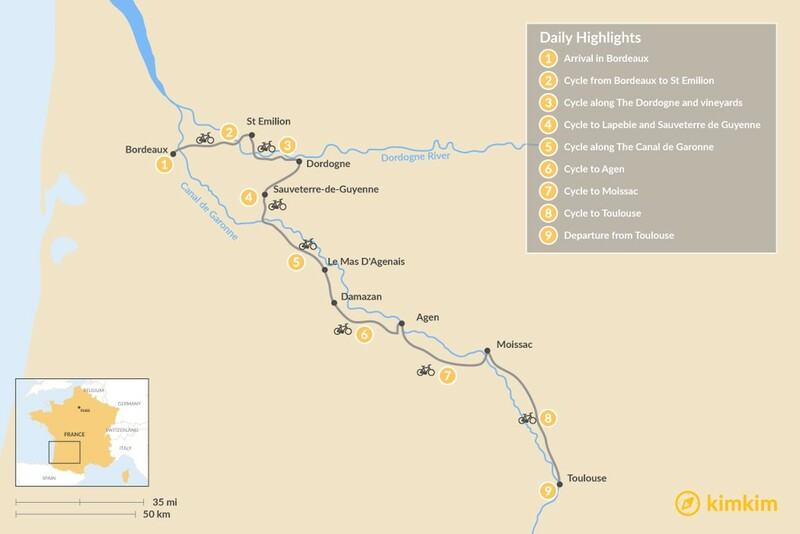 The route out of Bordeaux is surprisingly easy and pleasant with a clearly defined cycle path that has you heading out of the city, along the river and into the countryside. For the first half of the day, you will follow a path which was once an old railway line, passing restored station houses which now serve as cafes or restaurants. From here the route turns away from the cycle path and heads onto a quiet road passing through rows of vineyards. 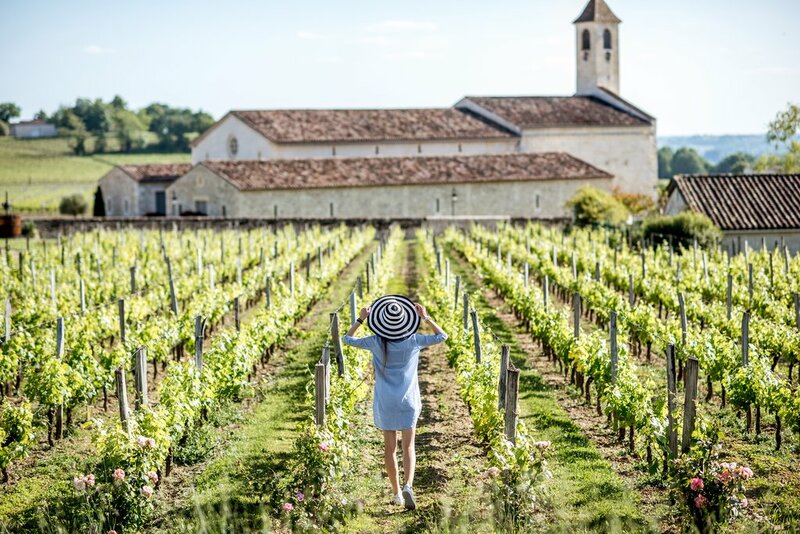 The path finally ends in the stunning town of St. Emilion where there are endless opportunities to sample world-famous wines. Cycling doesn't get much better than this! 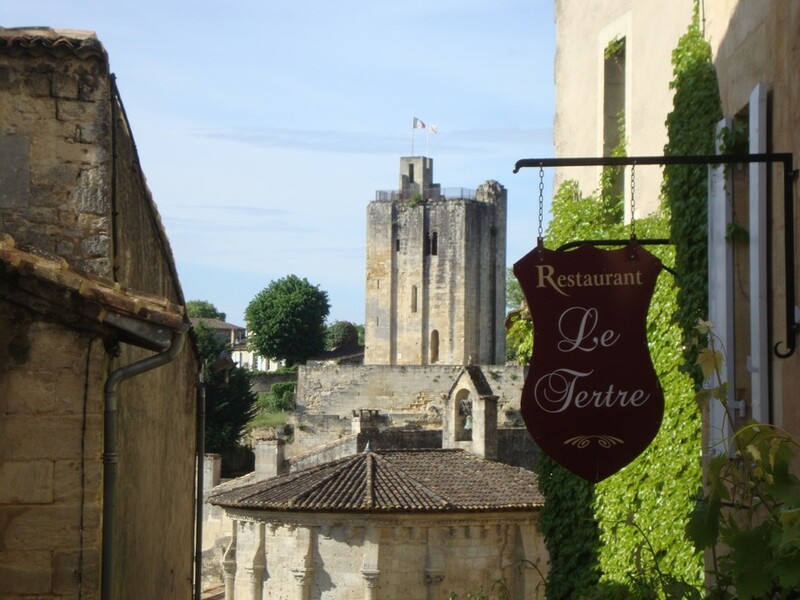 The scenery around St. Emilion is fantastic with views of vineyards, hills, old farmhouses and chateaux from nearly every vantage point. Today the route remains peaceful with quiet back roads and good tarmac. 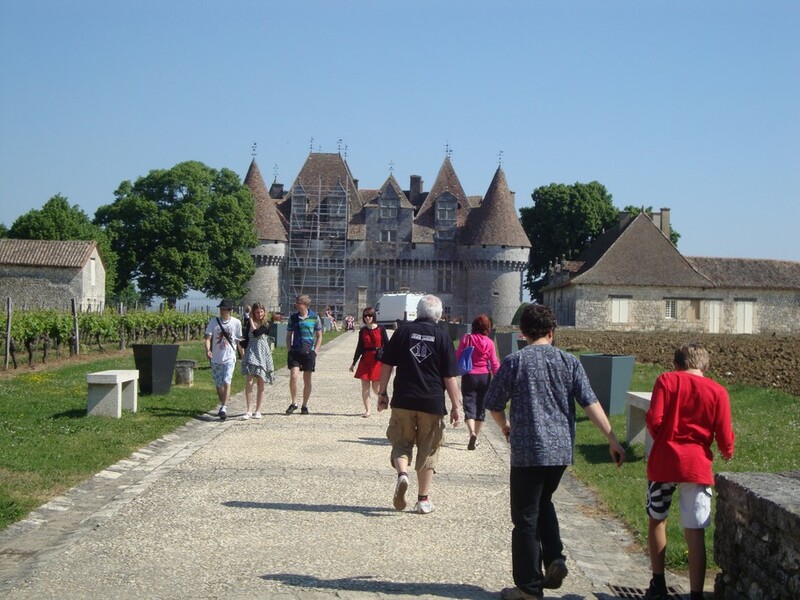 After leaving the region around St. Emilion, the route crosses the Dordogne River but remains close to the banks for some time. Leaving the river, the route continues through vineyards before returning towards the cycle path that you followed yesterday. Today's route continues along the cycle path you originally began back in Bordeaux). The now tree-lined road passes expansive fields and vineyards before finishing at the edge of Sauveterre-de-Guyenne. 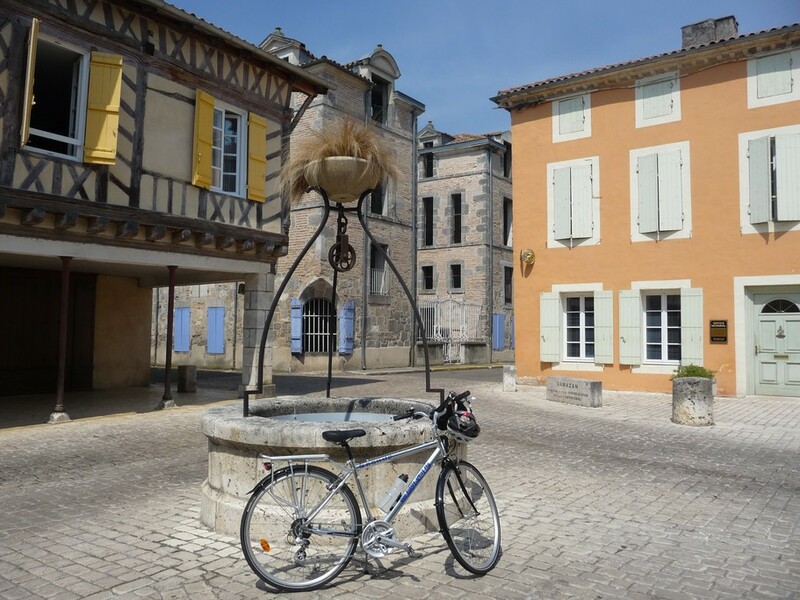 Your new route here begins by leading you through the traditional town square and onto quiet country lanes as you cycle through small villages and alongside the Pont Eiffel (a water mill designed by the creator of the Eiffel Tower). The last section is hilly, but with the hills comes a variation in stunning scenery that is not to be missed. 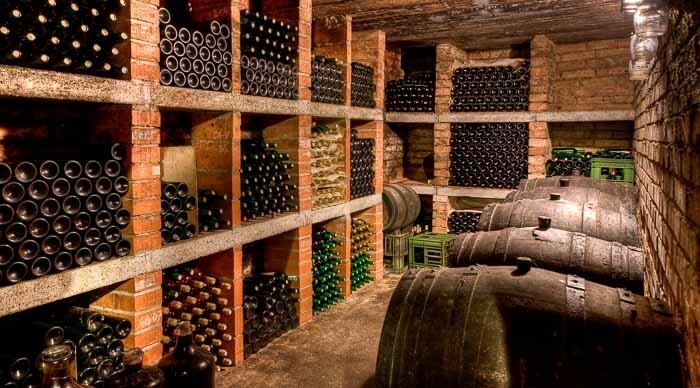 Tonight you stay in a local chambre d’hotes which, of course, hosts its own vineyard. 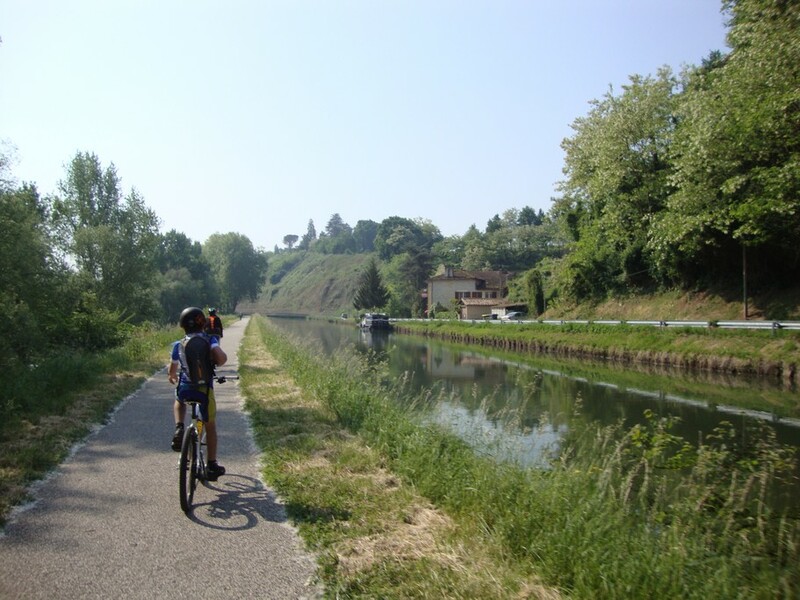 Set off on your first day along the Canal de Garonne. This wonderful canal is not only peaceful and scenic, but the trees that run along the canal are enormous, providing shade and beauty in equal measures. Along the way, you'll pass quaint restaurants, bars and small villages, any of which you are welcome to stop at for refreshments and a quick rest. If you have a keen eye, you can also spot plenty of wildlife along the canal including fish, herons, ducks and even turtles. 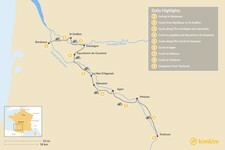 The route today is well signposted and requires little effort - the miles will seem to pass effortlessly. Today's trail also takes you alongside some interesting small towns including Le Mas D'Agenais and Damazan. This is an area that time has all but forgotten, with ghost towns' narrow streets and empty town squares. Day 6: In prune country! Following a hearty breakfast, it is time to rejoin the canal. Today you cycle past many orchards mainly harvesting prunes (for which Agen is famous) but also surprisingly, the ever popular kiwi can now be found growing in this region in large numbers. 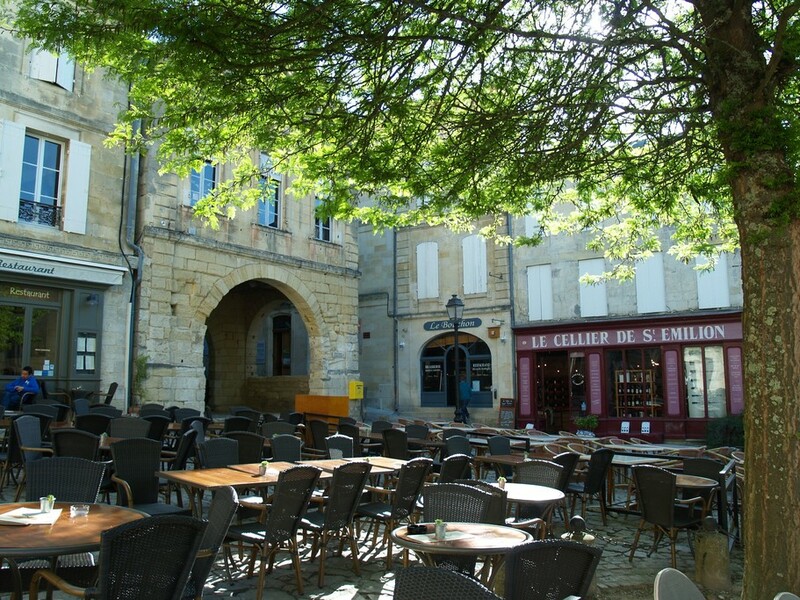 For those interested, there is an opportunity to detour from the canal and visit the little town of Agen, where you can sit outside one of the many terraced cafes and enjoy the sunshine. Back on the canal, keep your eye out for turtles which are often spotted here. Continue through a region of France is known for its markets. Do not hesitate to ask your hosts if there are any markets in the nearby area, as many of these villages are just alongside the canal, making access to them quite convenient. If you wish, there is a chance to deviate from the path and explore the small town of Moissac, famous for being on the pilgrimage path towards Santiago de Compostela in Spain. Be sure to keep a look out for wildlife along this part of the canal - herons and other birds are numerous. For your final day along the Canal de Garonne, keep a lookout for the coypu (or beaver rat) as it makes its home along the banks of the canal. The path today quickly leads you towards Toulouse, also known as the pink city due to the color of the stone used to build the houses here. If you are up for it, make a detour along the Garonne River on your way into the town where the landscapes are beyond breathtaking. And of course, make the most of your time in Toulouse by walking around the old center and enjoying one last evening in the French countryside. Your stay comes to an end after breakfast this morning. 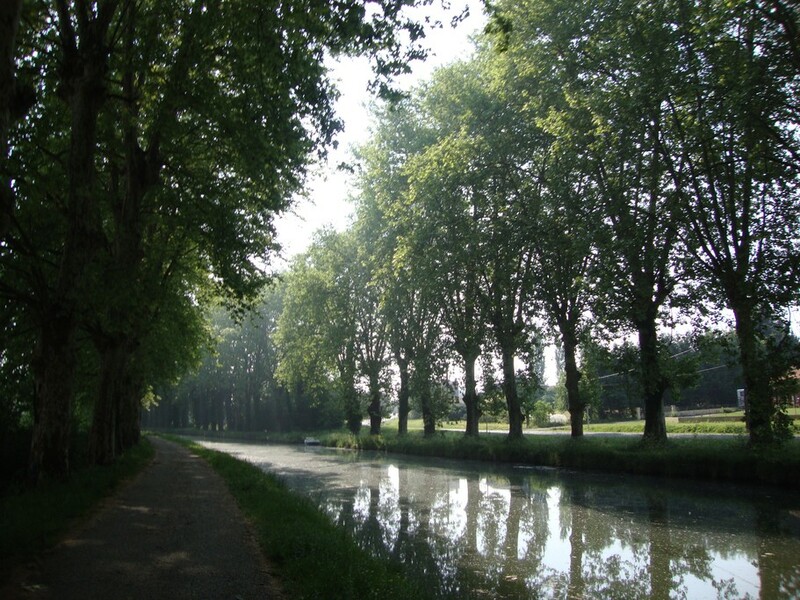 Head to the Mediterranean via the Canal du Midi continue onward toward other adventures.